Hi. My name is Chris Heroldt. I’ve been playing piano and singing in Chicago on the Rock, Jazz, and Blues scene for a long time (ever since I had to pretend I was old enough to get in the club!). 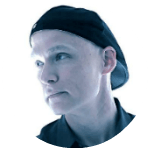 In those twenty-plus years, I’ve performed as a soloist, and in bands, at the Taste of Chicago, the House of Blues, the World’s Largest Office Party, MilwaukeeFest, clubs, festivals, private events, and any other shindig you could imagine! 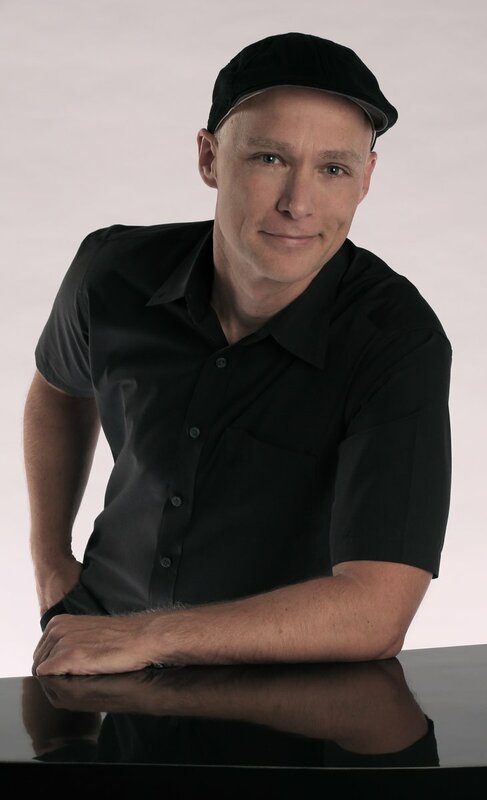 Chris is a seasoned dueling pianist, who will make your event amazing! 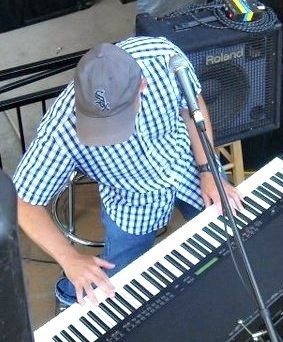 A few years ago, I started playing at Heart and Soul, the popular dueling piano bar in the heart of Chicago’s River North. I found the dueling piano format a whole lot of fun! It suits my nature; its inclusive. Everybody’s welcome, everyone’s part of the show!! The night isn’t about ‘Me, the Performer’, its about ‘Us’: the whole room, singing, dancing (and drinking) together. 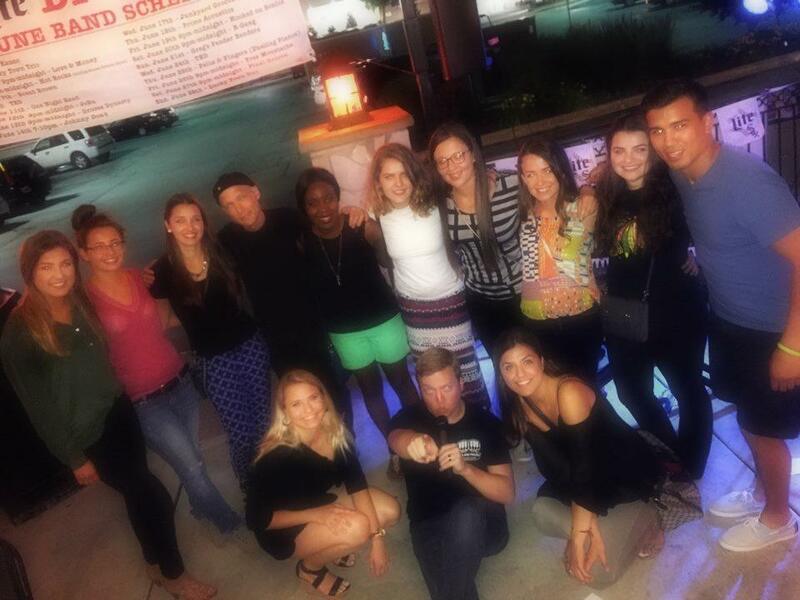 When done correctly, dueling pianos can really unite a party! Now working for Felix and Fingers, I’ve really enjoyed playing so many special occasions. When singing for a father-daughter dance at a wedding, or raising thousands of dollars for a worthy cause, I consider it a real honor. It motivates me to bring Maximum Joy to the event. With my long and diverse musical background, I’ve filled my musical ‘bag’ with a lil’ something for everyone. Odds are, I can sing the Sinatra song your grandma wants to hear, and can crank out your dad’s Classic Rock. I’ll deliver your favorite tune of the 90s, and I probably even know the dance hit your niece loves. Like I said, its the best part of dueling pianos: everybody’s welcome! … I’ve almost left out the best part! I’ve also been a music teacher for many years, teaching kids to sing. So you KNOW I’m gonna get everybody singing along!